Sutton Bonington Hall is an exclusive country house that’s available for private hire. 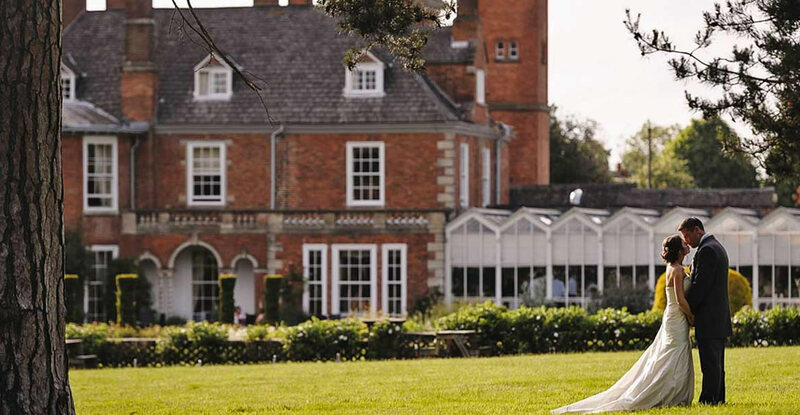 The Hall is ideally located in the heart of the East Midlands, near Loughborough and close to the borders of Leicestershire, Nottinghamshire and Derbyshire. Having entertained many noteworthy individuals over the centuries, including prime ministers and various members of the Royal Family, our enchanting family home can be transformed into a stunning venue that can be exclusively hired for weddings and other private events. Sutton Bonington Hall may appear grandiose but from the moment you step foot in this beautiful house, you will feel completely and utterly at home here. The Hall has remained in the same family for generations, which is perhaps why such incredible warmth awaits beyond its doors. Queen Anne period features mix seamlessly with more contemporary fittings to create a country house that has its own distinctive identity. The house has been lovingly updated to deliver an unforgettable experience to our guests; much of the original architecture has been retained and enhanced to ensure the property maintains its unique sense of character. Wonderfully decorated and tastefully furnished, the Hall can be yours to enjoy exclusively with friends and family. 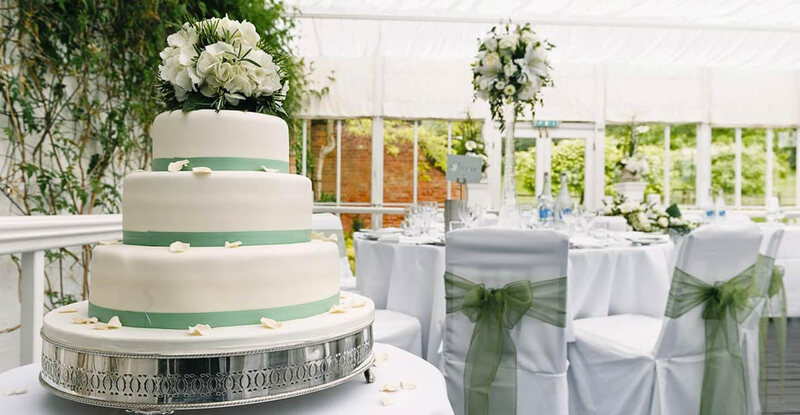 Sutton Bonington Hall can host up to 120 guests but is equally comfortable accommodating more intimate occasions of 40 or less, making it the perfect choice of venue for a small wedding or a larger family gathering. Those attending are welcome to stay overnight in one of The Hall’s six classically designed bedrooms, all of which overlook our magnificent grounds. 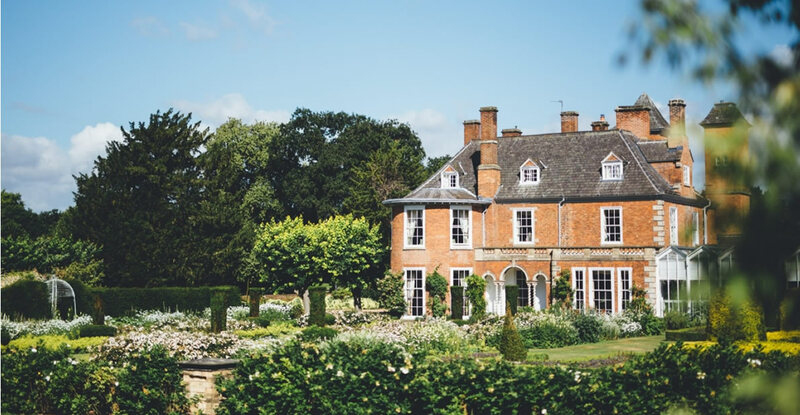 And though much of the allure of Sutton Bonington Hall lies in the period property itself, our team are always on hand to ensure your stay at our country house in Leicestershire is unforgettable. We pride ourselves on delivering a flexible, thoroughly bespoke service to our guests and we would be delighted to help you organise your wedding or private event. We have strong relationships with many local caterers and suppliers who will be able to deliver those all-important finishing touches to your event. The Hall is available for a certain number of private bookings every year, so be sure to contact us early to secure your stay with us and avoid disappointment. To discuss costs and availability, please contact our team today.